In compliance with set industry standards and norms, we offer a wide range of Dental Hospital Stools. These stools are designed using superior raw material, which is sourced from the reliable vendors of the market. Offered in various sizes, designs and specifications, these stools fulfill the requirements of our clients in an efficient manner. 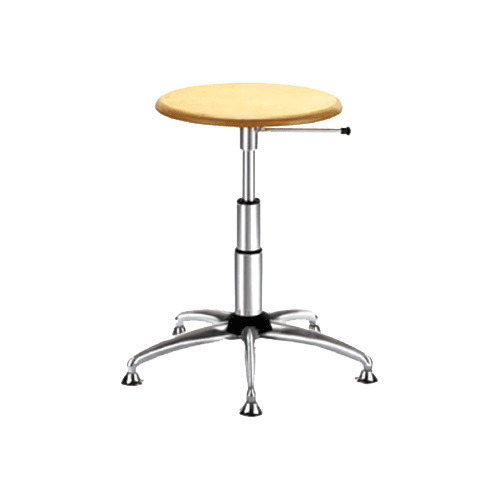 The offered stools can also be customized as per the exact requirements of our clients.